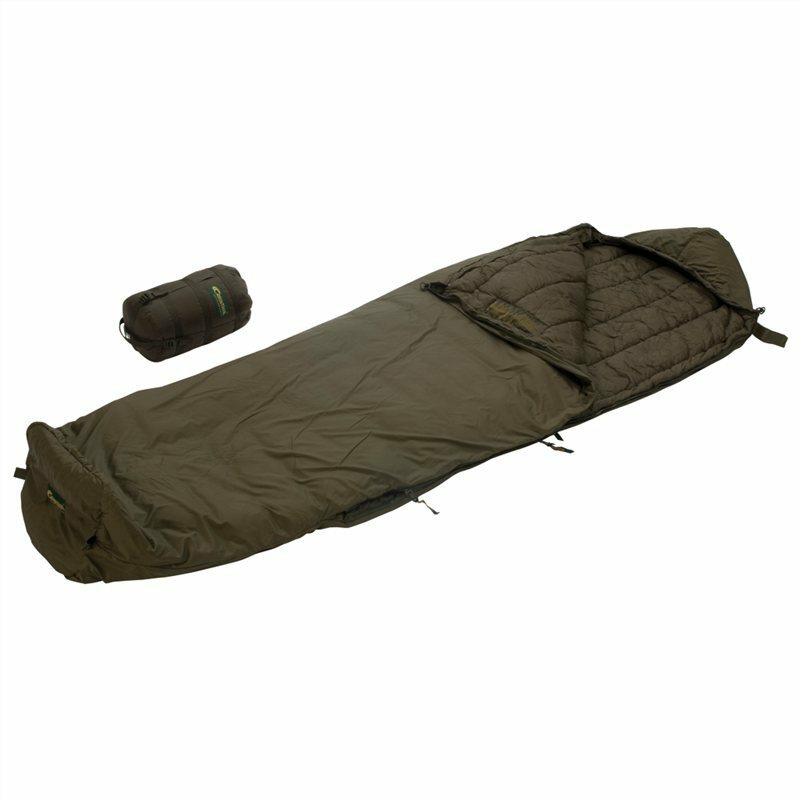 The TROPEN is a light-weight sleeping bag with an extremely small packing size and minimum weight. Its remarkable feature is its vapour permeability which is very important for warmer and humid climates. However, this can be combined with the Defence 4 for a sleeping bag system. Such a system can be used as a four season sleeping bag and allows you to carry only the weight and the bulk necessary for the prevailing temperatures. The TROPEN is an extremely lightweight sleeping bag with a very small pack size and low weight. The head region is characterized by an integrated mosquito net and thus ensures quiet nights.